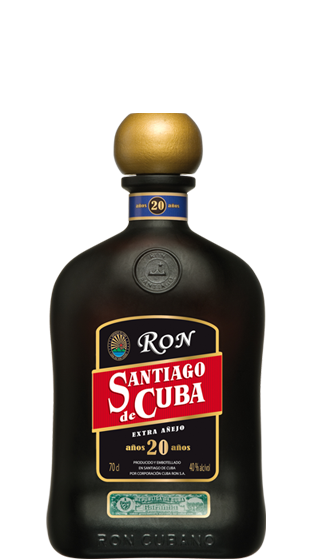 Tasting Note: Aged to perfection in oak-wood barrels, the Santiago de Cuba 20 Year old rum has a dark amber colour. Mellow caramel flavour with vanilla notes. An exceptional rum, produced to celebrate the 485th anniversary of its native city.